The internet has become an indispensable tool for modern society; we can’t imagine having to live without the convenience of internet-based applications that provide us with services like navigation, email, social interactions with our friends, information gathering and dissemination, document storage and search. 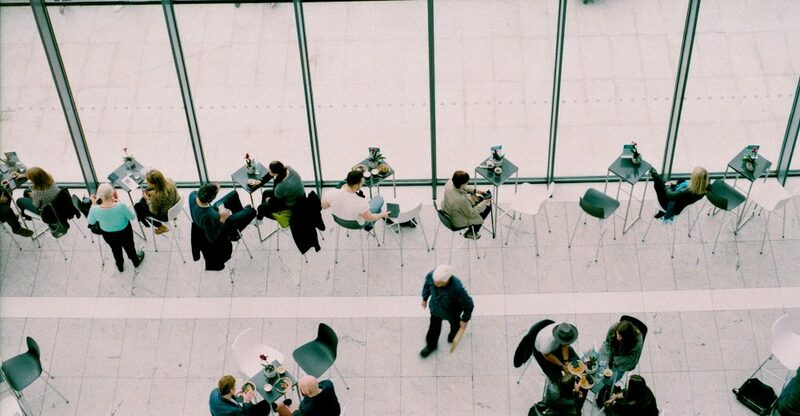 But we also suffer from the fact that most, if not all, of these applications are built with only one goal in mind: to maximize profit for the company owning these applications. The end-user is a means, not an end. The values that permeate the internet, are the values of Silicon Valley. Libertarian at heart, where the right of the strongest (or the richest, or the most capital-flush) prevails. And in those places where Silicon Valley does not rule, other values apply those of state-controlled applications, that see their users as objects that need to comply with state-given values. Think China, Russia, or a large part of the Arab world. 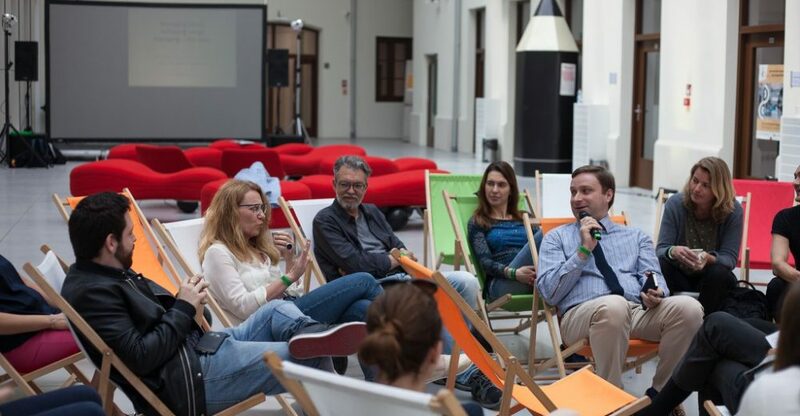 International media experts, representatives of cultural institutions, startup communities and Warsaw’s City Hall gathered in the city of Warsaw for an Unconference: “Creative Cultures for Media Progression”. The aim of the day was to discuss the need for changes to the organisational structures and partnership arrangements of public service media firms. The unconference format offers opportunities to explore new methods of exchanging and building knowledge.